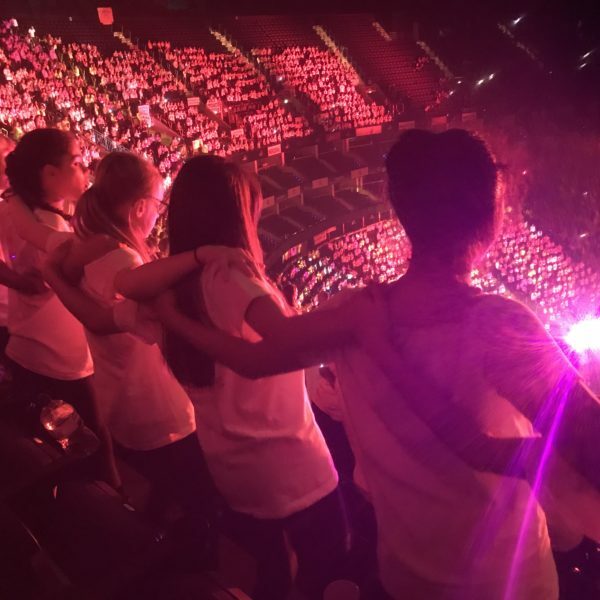 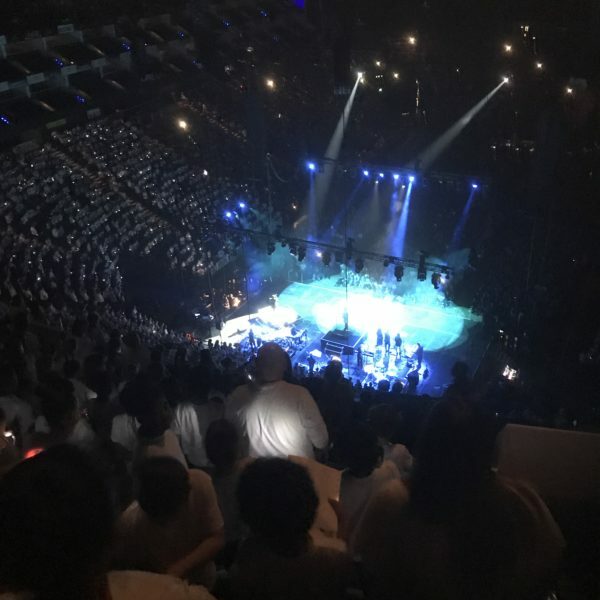 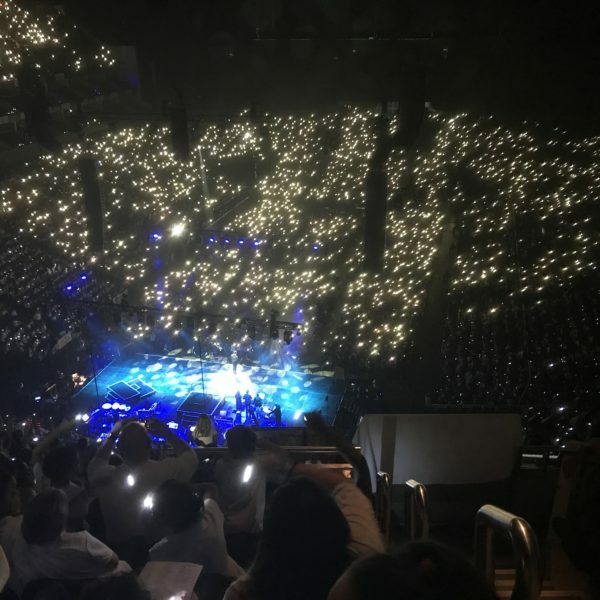 On Friday 1st February 2019, our intrepid choir spent the day with thousands of other children being part of the massed young voices choir at the 02 Greenwich. 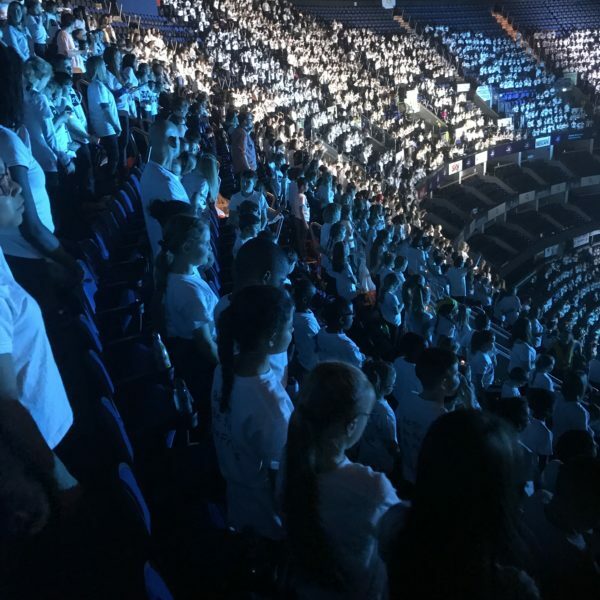 In the afternoon they rehearsed with the live band and then they excitedly performed to thousands of mums, dads, families and friends in the evening. 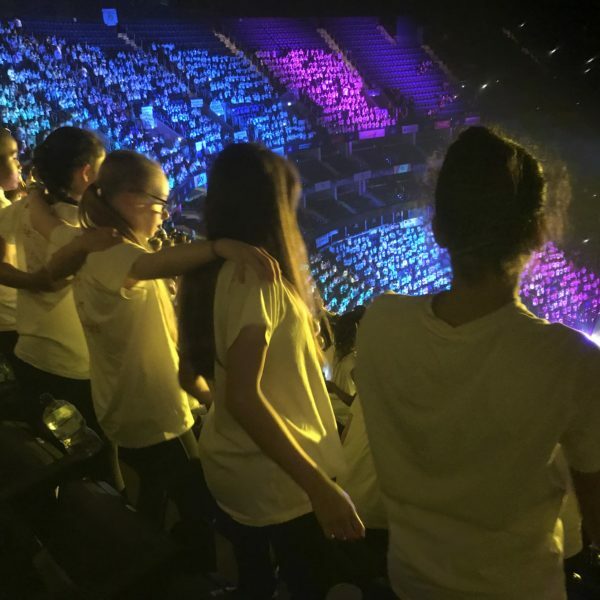 They performed a mixture of traditional, pop and show tunes. 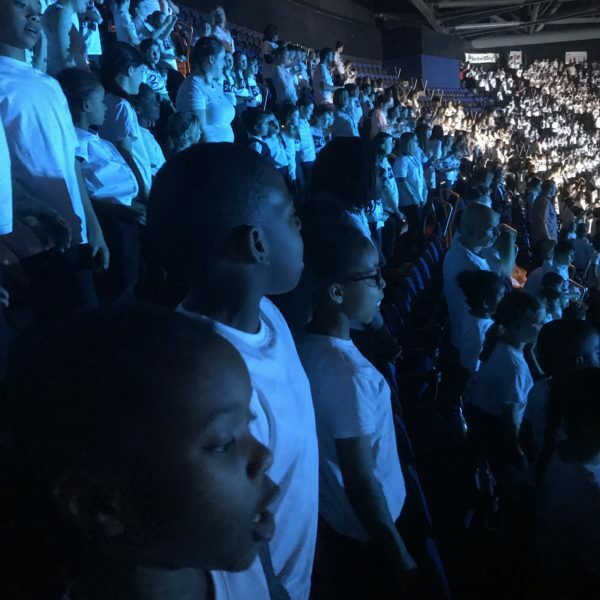 It was an amazing experience for the children and they thoroughly enjoyed it. 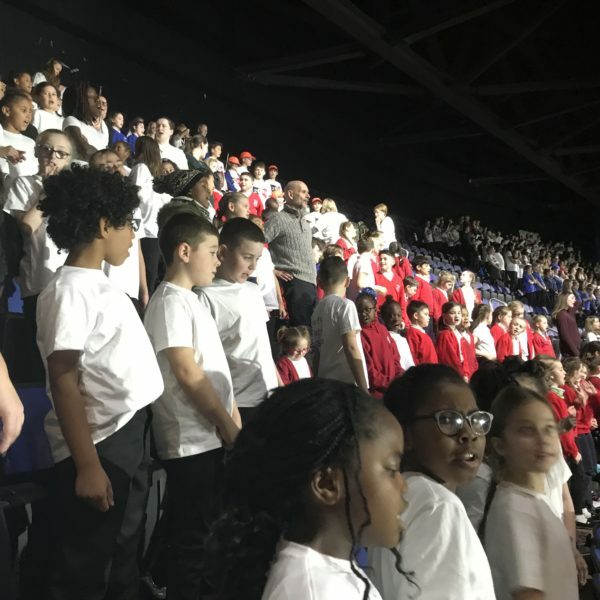 We must thank Miss Sullivan for teaching the songs and dance moves to the children so well and to Kenny for accompanying them.